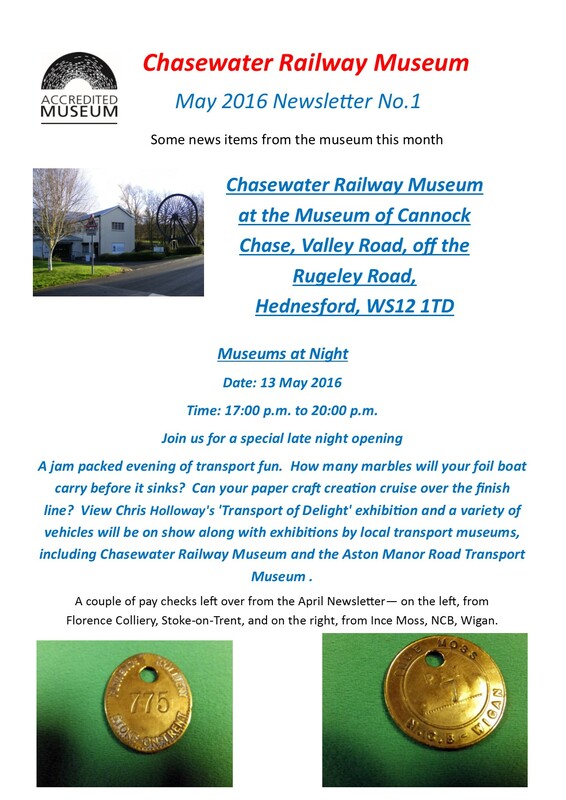 This entry was posted in Events, News and tagged Aldridge, Aston Manor Road Transport Museum, Bloxwich, Brownhills, Burntwood, Cannock, Cannock Chase, Cannock Wood, Chasewater Railway Museum, Cheslyn Hay, Great Wyrley, Hazel Slade, Heath Hayes, Hednesford, Lichfield, Museum of Cannock Chase, Museums at Night, Norton Canes, Pelsall, Walsall, Walsall Wood, Wolverhampton. Bookmark the permalink. Sorry Ken, we don’t. It’s not something we’ve done very often. I did put a post about it on this blog.